Castelar can design profile cutters to machine complicated part details that otherwise would be difficult to machine. 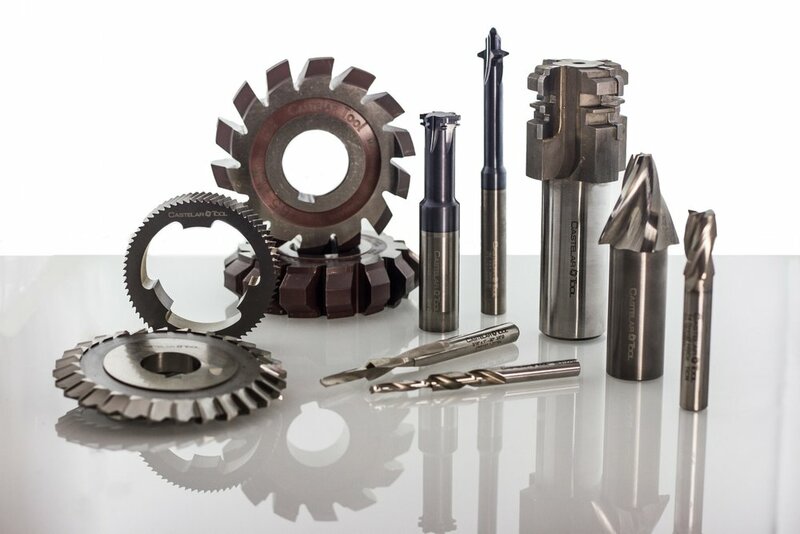 We always tell customers that come to us with complicated requirements, put the accuracy in your tooling, and your parts will always meet your customers requirements. Why use multiple tools when you can machine multiple features on a part with a single tool? From a step drill to a detail cutter. we can help your shop floor stay lean. T-Slot Roughing and Finishing End Mills With Chamfering Feature. Leave your contact info and a custom tool specialist will be contacting you shortly.